Can’t find what you are looking for? Feel free to request an item with the form below and we will see if we can find it for you. Why would I use Greenbacks Pawnshop for a loan? 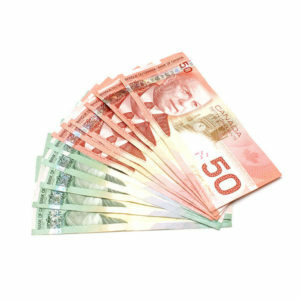 We will offer you a quick, convenient, and confidential way to borrow money. We do not do a credit check. Your merchandise alone determines the amount we will loan you. We loan you a percentage of the value we believe your merchandise would bring if sold. How does a pawn loan work? Borrow money against your quality used merchandise (a collateral loan) for up to 30 days. Come in at anytime throughout the term of your loan to claim you merchandise, or you can extend the loan for an additional 30 days by paying the extension (value based on how much you borrowed) and you can do that as many times as you need to. What if I decide not to pay off the loan? If you decide not to pay off the loan your merchandise becomes the property of Greenbacks Pawnshop, and your loan is marked “Paid in Full”. You may make another pawn loan with us at any time. You may also have more than one loan at the same time. What do I need to get a pawn loan? You must be 18 years of age or older and have a valid provincial photo ID . That’s it! Simply bring us an item of value and we’ll get you cash on the spot after your loan is approved (which usually takes about 10 minutes). Just visit one of our locations, and you will be on your way to a quick and convenient loan. What sort of merchandise do you accept for a loan? Below are just some of the items we accept but if you are unsure please give us a call, and our Loan associates will be happy to tell you if your item qualifies for a loan. Good quality electronics, T.V.s, stereos, DVD players, etc. Video Game Systems: Xbox 360’s and PS4. Good quality, good condition tools – power, hand or air. Is your cellphone, tablet, or computer not working the way it should? Save your device & your money! Our trained technicians can fix broken screens, repair battery issues, unlock your phone, recover data, remove viruses, and so much more. 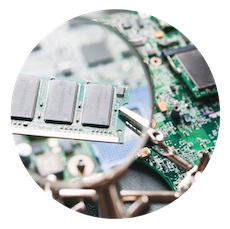 Ask our tech staff about our latest electronic inventory, affordable repair services, and any of your technical questions. Visit today for a free diagnostic of your computer, cellphone, or tablet! Can sales prices be negotiated? Can we make a deal? Do all items have tax on them? Does it work? Are items tested? Is there an inventory list (Specifically for movies)? What are the details of the warranty? Do we offer pay as you go plans for cell phones? Where do we get our inventory? What stuff is new? Is there new stuff? When they can pick up their items on pawn, 30 days later? What don’t you buy? – Basic stuff? What is a payment plan? Can I take my layaway item home? When buying Jewelry we pay more with diamonds in it. 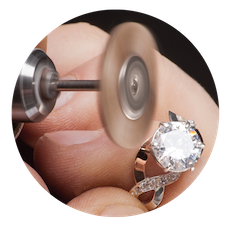 What is the difference between pawning and selling? What laptop service do we provide? What is a Layaway? A Layaway is merchandise put on hold for a customer, which is secured by a small deposit until the price is paid in full. Pay no interest, everyone approved, and take up to 5 months to pay. Buy what you want at Greenbacks Pawnshop without going into debt. Everyone is Approved: Must be at least 18 years old of age or older, or have a guarantor over the age of 18 to sign for the Layaway. Government-issued photo ID is required for all Layaways. Is there a minimum purchase amount to be eligible for Layaway? Can I have multiple Layaway accounts? Are there Service or set-up Fees? What down payment is required? What length of time is Layaway available for? A minimum 20% payment is due every month until Layaway is paid in full. When can I pick up my layaway? After your last payment, it’s yours to take home. The pickup must be made by the Layaway customer on the signed contract. Can I cancel my layaway? Yes. You can cancel your layaway at anytime. Layaway Return Policy: All Layaway items are sold with Greenbacks’ 30-Day Warranty. Warranty will be applied after final payment, and only applies to defective items. Join Greenbacks Pawnshop’s e-newsletter today for exclusive deals, special offers, discounts, new products, and so much more. We will not sell/rent your email address. You can unsubscribe at anytime. 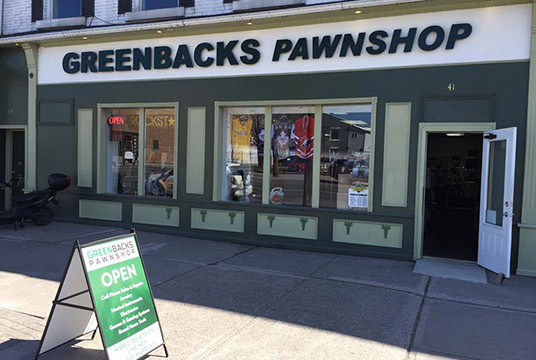 Greenbacks Pawnshop has confidence in the products and merchandise sold in their stores, as everything is tested and inspected thoroughly. We separate ourselves from other stores that sell pre-owned items by offering a 30-Day warranty—at no extra cost. All items sold in our stores and on-line are backed by our 30-Day warranty. (For on-line purchases, the 30-Day warranty begins the day the purchased item has been delivered to you, not the shipping date.) To redeem your 30-Day warranty, bring in your bought item(s) and the accompanying receipt(s) within the 30 days of the purchase date for one of the following options: repair, store credit, or your money back. Items brought back will be re-tested and inspected to determine if the damage is product or buyer related. If damage is done by the buyer/customer, the 30-day warranty may be voided. 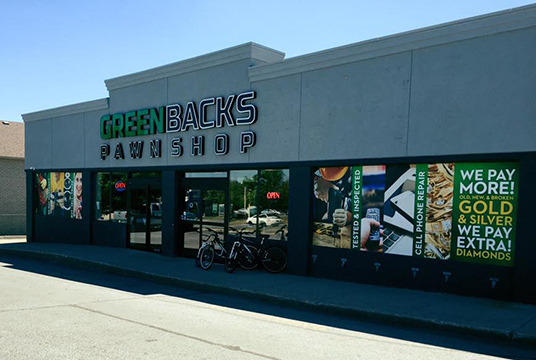 Greenbacks Pawnshop guarantees you peace-of-mind when buying new or used.